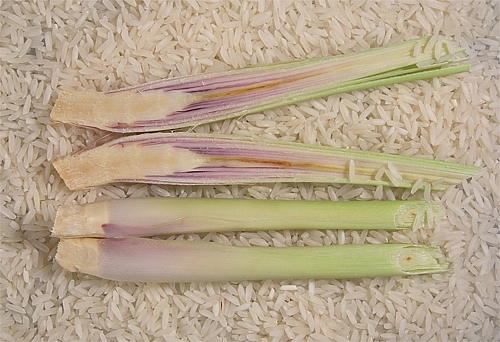 This oil is the correct Lemongrass essential oil distilled from C. flexuosus. It has pronounced tonifyng properties for the digestive tract, it is a vaso dilator, anti-inflammative and sedative. It is most effectively used to equilibrate imbalances of the autonomic nervous system. Because of its high citral content lemongrass oil is best used in synergy with other mild essential oils and/or in dilution.